It's hard for me to describe what it is like to stand in front of a band like Ours and remember how to so much as press the shutter. Unless you've lived under a rock since 2001 or simply have a musical playlist that spans only from bubblegum pop to generic radio friendly "rock" then you know who Ours is and that they are truly one of the greats when it comes to song writing and wholeheartedly constructing a complex and intricate song from front to back. 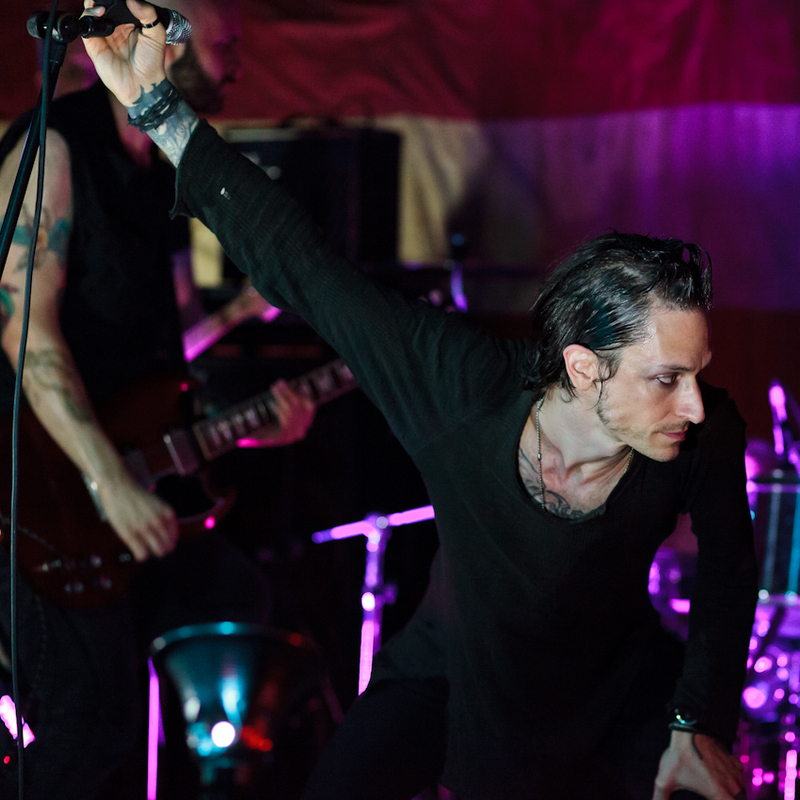 Their front man, Jimmy Gnecco, is hands down my vocal idol. From hauntingly mournful lows to blistering, heart piercing highs in one breath his vocal range is purely unrivaled. Period. The band is so tight note for note it's easy to imagine them as mere machines on stage going through the routine that was programmed yet they remain as soulful as ever. It was truly a treat for me to have the privilege to shoot this show and I only wish I could have had time to sit and get to know them in person. I hope to see them again sometime in the future! As always you can click on an image to view full screen.